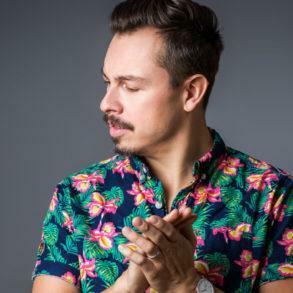 Ahead of the highly-anticipated “Glitterbox – Discotheque“, Glitterbox are excited to offer a preview into Tino Piontek aka Purple Disco Machine’s upcoming debut compilation with two exclusive edits. 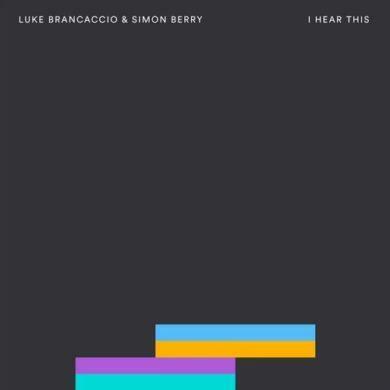 This two-track release – available to download only – features Purple Disco Machine’s re-work of 2005 Defected classic “Swimming Places” by Julien Jabre. 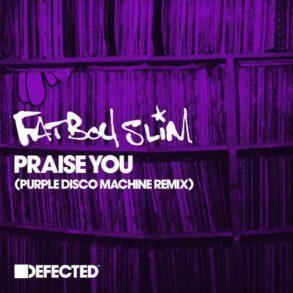 With an unmistakable riff that will evoke nostalgia for all Defected fans, this mix gives the emotive track new life for 2019. Up next is another Purple Disco Machine edit, this time taking on Ilija Rudman featuring Espeut “In Her Eyes” from 2016. 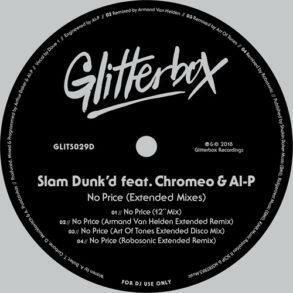 Here the German disco maestro demonstrates his agile remixing abilities once more, taking the vocal house track and giving it a disco-infused sound. 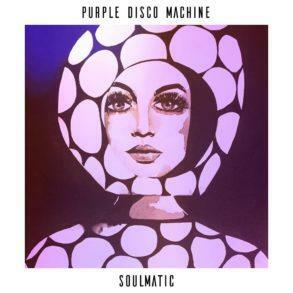 As mentioned before, Purple Disco Machine will be releasing a compilation on Glitterbox later this month, which will feature many different shapes of Disco and House, carefully selected among forgotten classics, and new gems. We had the opportunity to chat with Tino about this release, and you’ll be able to read the full interview in the next days. 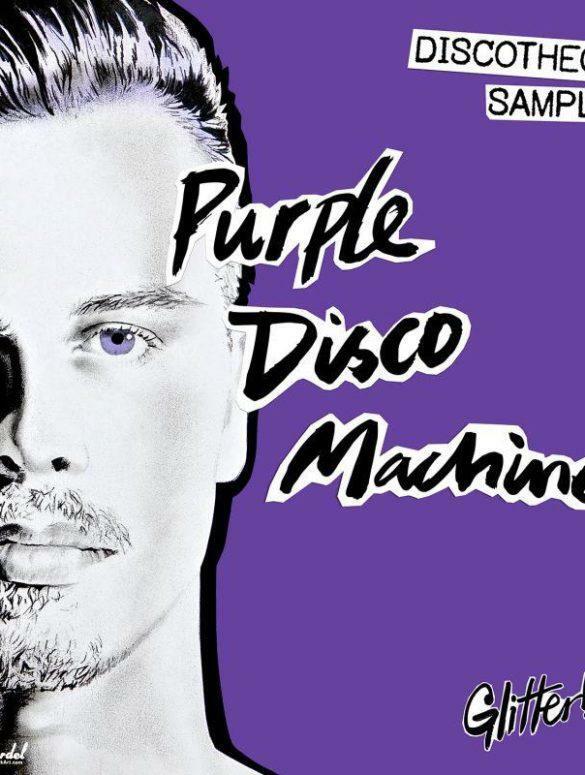 Buy Purple Disco Machine – Discotheque Sampler here.